The standard production time for an order is up to 3 business days (longer for holidays and other peak times). All orders begin production within one business day from purchase. During major holidays, we'll post the order deadline dates so that you can ensure your gifts arrive at the destination in time. ***We reserve the right to combine or separate shipments for multiple orders going to the same address to ensure timely arrival. If your shipment is combined, orders cannot be refunded due to the nature of increased product sizes and processes involved in having the multiple orders placed together. Please contact us if you have specific shipping requests. *Please note that productions times may increase during peak times and around holidays. Note that Frame The Alphabet is not responsible for Customs delivery delays nor fees (duty & taxes) on international shipments. Customs fees vary by destination and total value of the order being imported. Typical customs fees range from $13* to $25* USD and are payable to the carrier before your order will be delivered. *These fees are typical, but your actual fees may be more depending on the destination and value of items in the order. **When free shipping is offered in promotions, it is to the contiguous US only. Due to the custom nature of our products, we are unable to offer refunds or exchanges. If there was an error in the production or shipping of the order that we determine to be caused by Frame The Alphabet, we will replace the print at no charge to the customer. If any modifications or adjustments are made to the product (intentional or otherwise) without the express permission of a Frame The Alphabet team member, no replacements or refunds can be offered. If modifications are wanted, they must be approved in advance of the order being placed so accommodations can be made. Some of our custom alphabet products are printed directly onto real wood. One of the major advantages of printing on wood is the fact that every print is influenced by the tone and grains naturally found in the wood. Due to the individualistic nature of printing on an organic surface such as wood, each print will be unique. We understand that not everyone will like the soft tones or wood grain that printing on wood adds to each image. However, each print is custom and made to order. Therefore, we cannot offer reprints, returns, or refunds for wood grain or toning issues. If your custom alphabet print arrives damaged, please contact our customer service team at [email protected]. One of our customer service representatives will coordinate the appropriate steps for resolving the issue. Do not file a claim with FedEx. We handle all claims for our customers. All returns, refunds, and quality concerns must be reported to Frame The Alphabet within ten (10) days of receipt of the order and under some circumstances may be subject to a maximum restocking fee of 10% of the retail price. Any customer that is not completely satisfied with their original order may have the option of receiving a reprint for a reduced price through customer service. After speaking with our support staff for approval of your return, please mail items in question with the proper postage and packing materials to our warehouse at Frame The Alphabet, c/o Customer Returns, 5613 N. Broadway St, Bldg B, Knoxville, TN 37918. 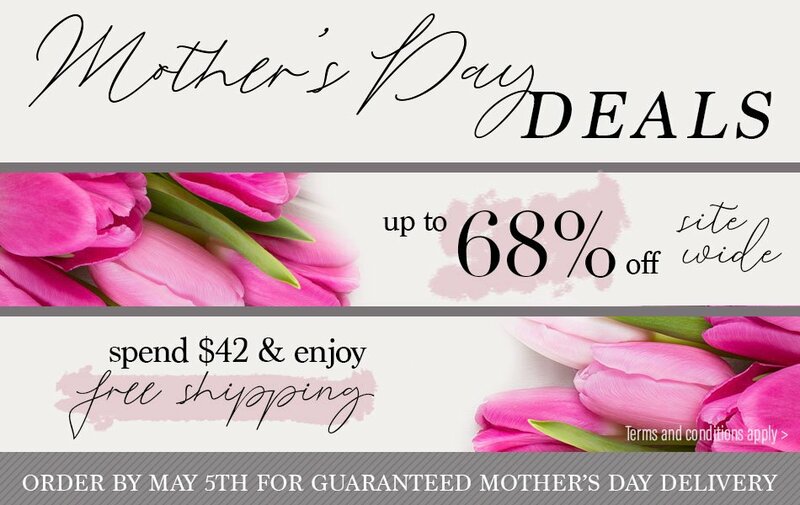 *Limit one coupon, voucher, promotion, gift certificate, or discount per order and cannot be combined with closeouts, clearance, or bulk sales page. Special Offer promotions are only valid toward the product or group of products as advertised and does not include free shipping unless otherwise stated. Whenever FREE SHIPPING is offered, it is valid only to the contiguous US only.